Apartment with 2 double bedrooms and 1 bathroom. 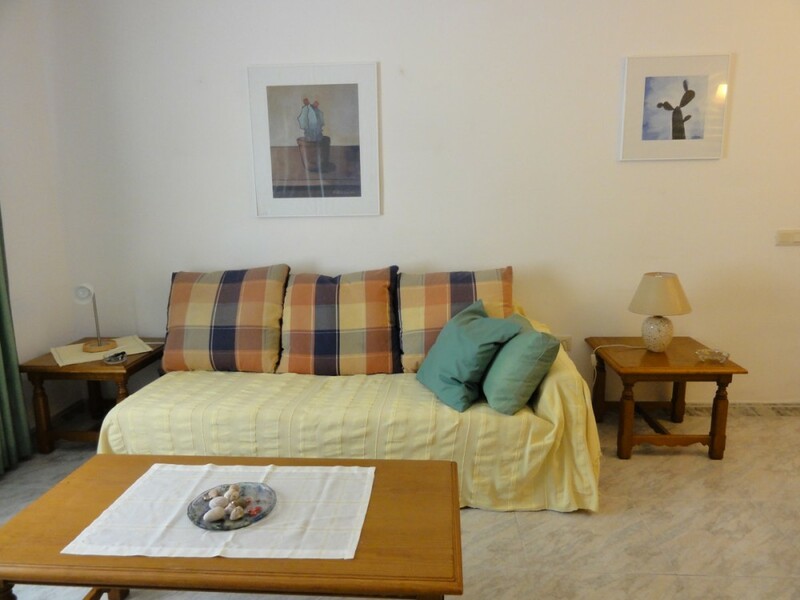 Living-room with satellite-TV, DVD player and air conditioning. Internet in the apartment. Kitchen and bathroom completely renovated with all appliances. Laundry. Sunny terrace with outdoor furniture and BBQ. 200 m. from the beach. Near the centre. Nearby there is the local swimming pool, bars and supermarkets.